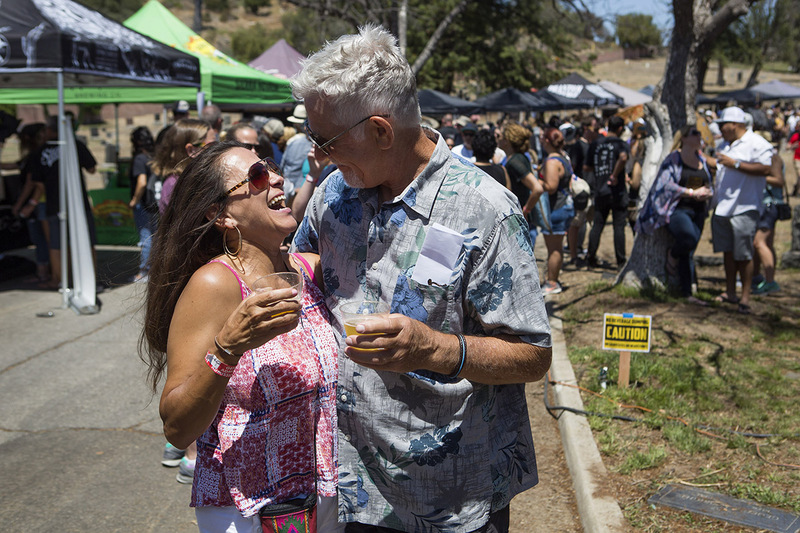 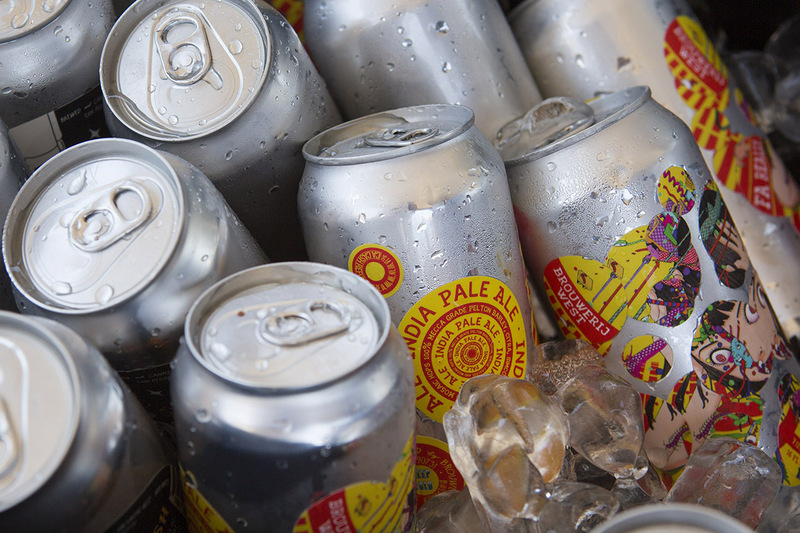 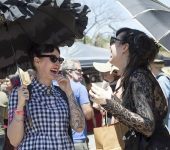 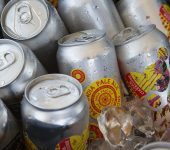 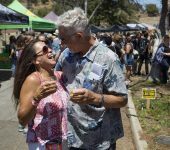 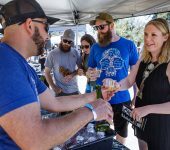 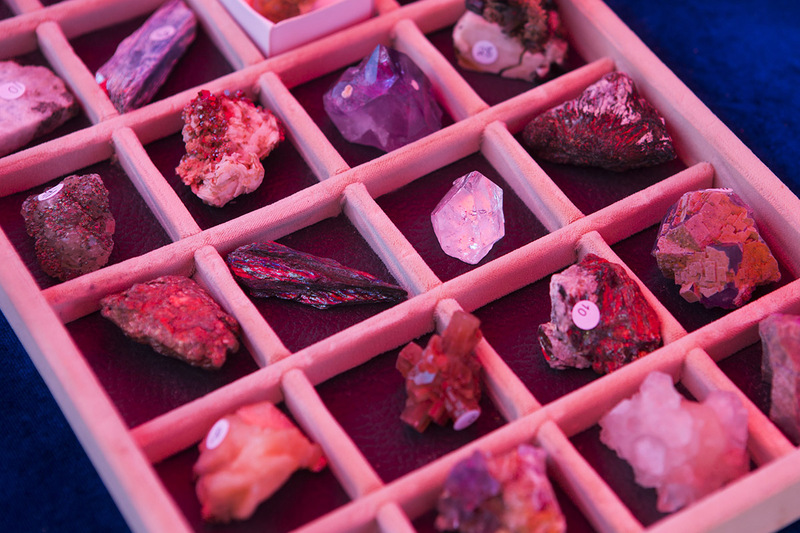 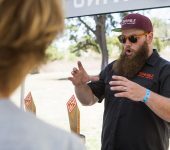 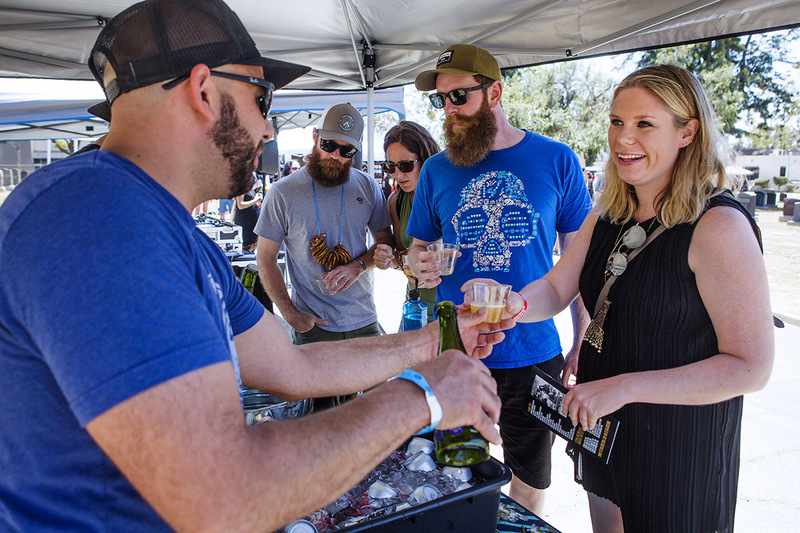 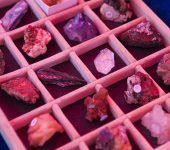 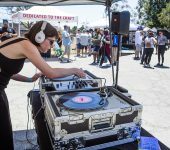 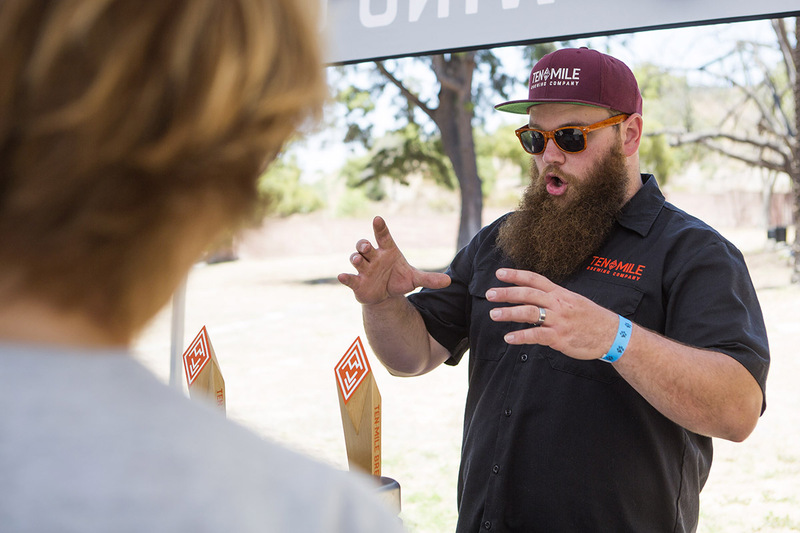 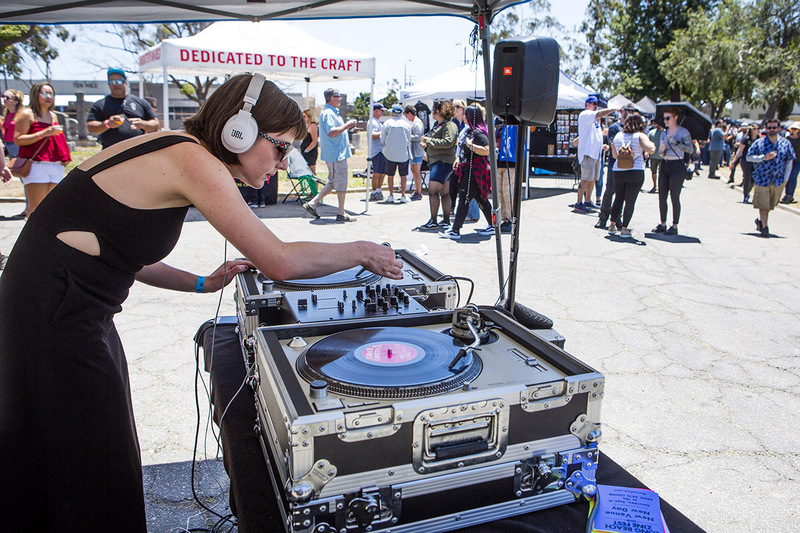 Festival Obscura featured 40 plus hand-selected craft libation vendors including craft breweries, cideries, wineries, kombucha maker and coffee roasters as well as local food trucks. 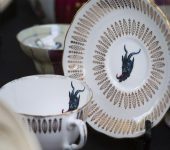 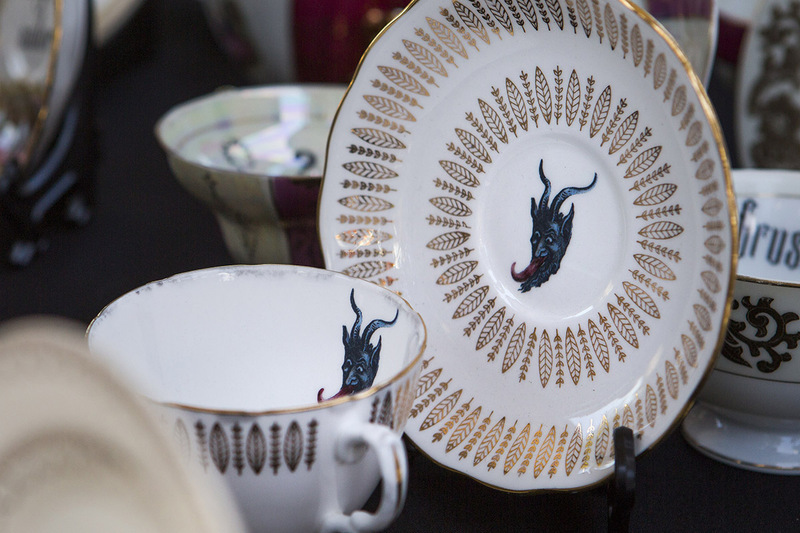 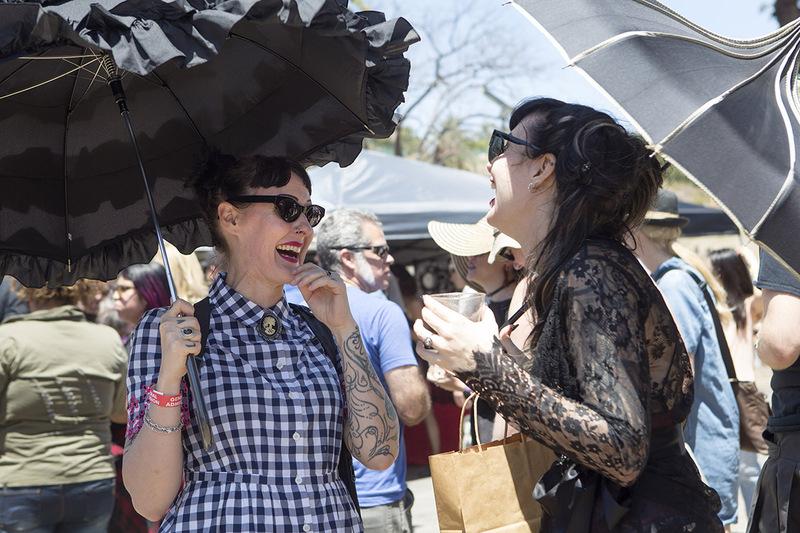 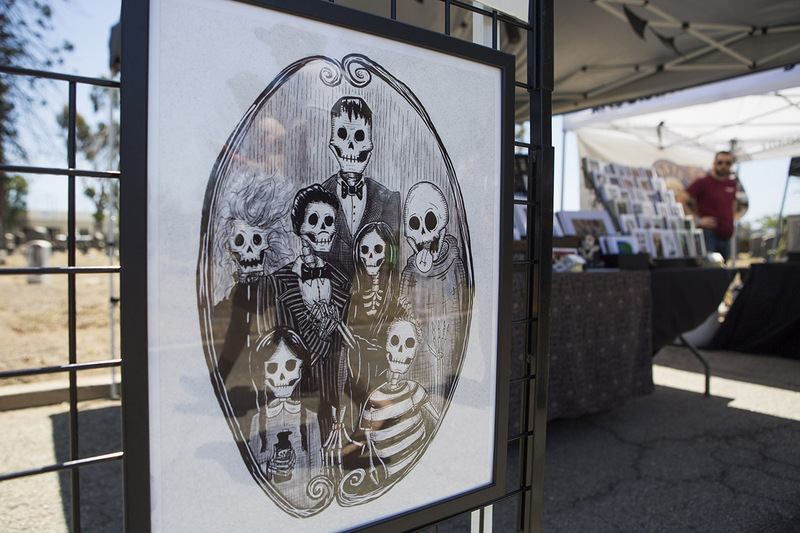 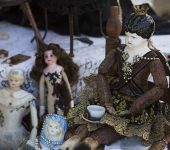 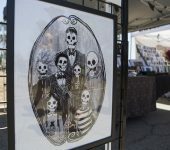 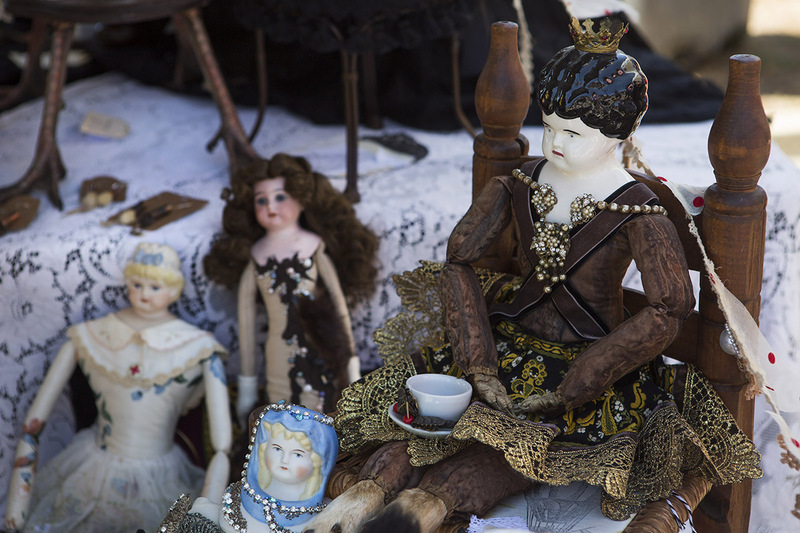 The festival also had macabre artists, vintage collectibles merchants, local authors, historians, musicians and even a couple morticians. 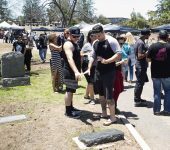 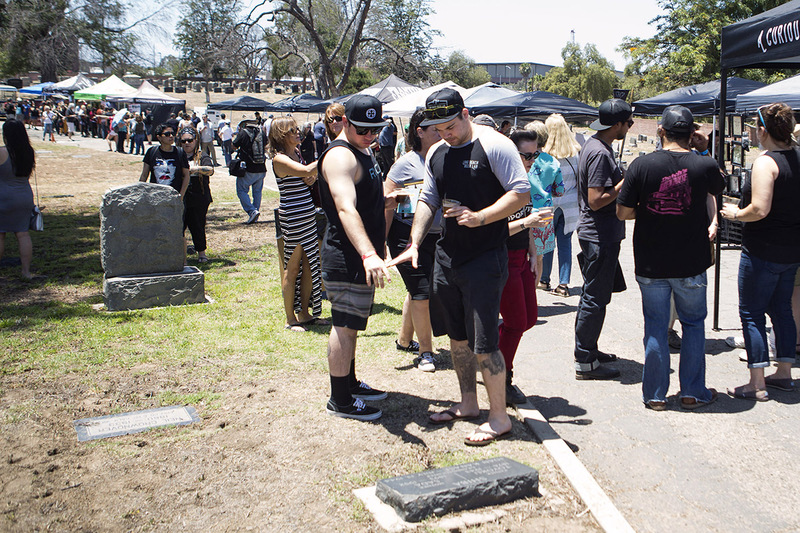 Founders of the festival Martin Svab, co-owner and founder of Carson-based Phantom Carriage Brewery, and partner Ryan Hughes, Phantom’s director of sales, hoped to raise $40,000 to support the future of the burial ground, which has been in slow decline for a little over a decade.